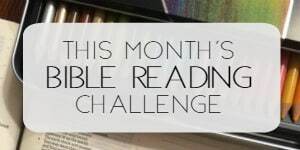 Welcome to the One More Step Bible Reading challenge Week 1 summary! Wow- that’s a mouthful! Thank you SO much for the opportunity to Periscope with you about the Bible reading challenge and my book, One More Step. I originally thought we would chat about the passage for the week, but tonight turned out to be a Q&A and improv. It was so fun to have the opportunity to connect and if you missed it, you can watch the chat here. AND join us on Thursdays at 9 pm EST for some more fun! Let’s take a look at a summary of passages from the One More Step Bible reading challenge this week, ready? In Psalm 18:1-6, the first phrase of the psalm arrested me. David wrote this psalm when he was rescued from the hand of Saul and his enemies. When we are at our lowest, one of the best things we can do is look back on what God has delivered us from. I’m messy today and so is the art. But this truth? 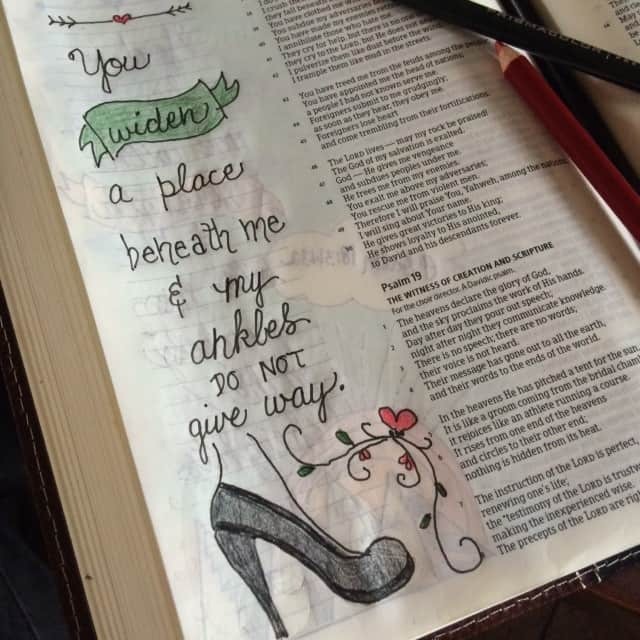 Messy and marvelous all wrapped up in one verse. 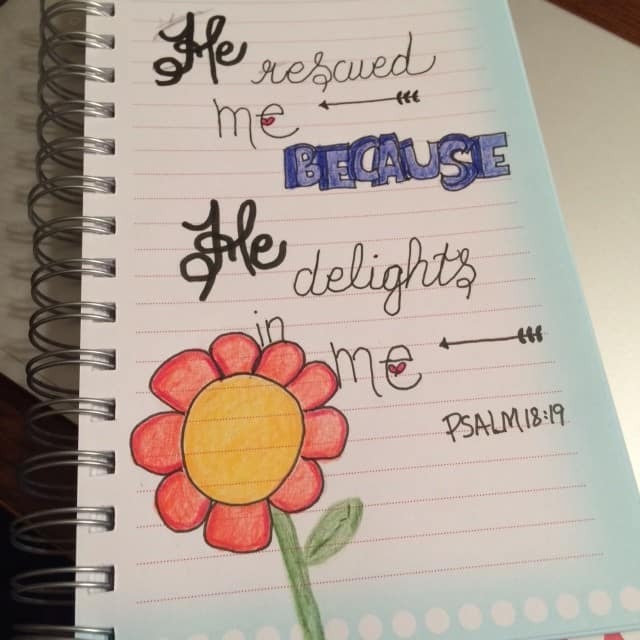 #onemorestep#biblejournaling #biblereading Psalm 18:19-29 for today’s reading! You’re sweet. Trust me- I have a friend who is an incredible artist. Mine look like kindergarten. But that’s not the point of doing it, right? 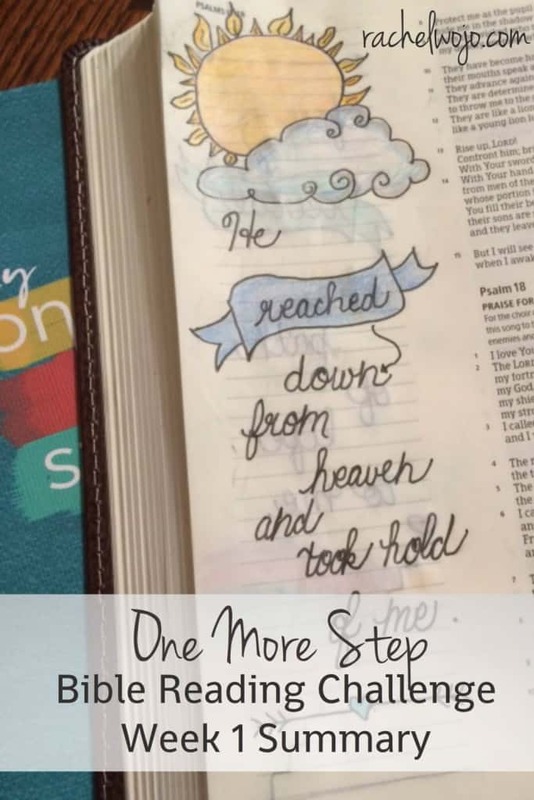 Be sure to check out the One More Step Bible reading plan; you can join in anytime! Feel free to read, journal or both! What did you learn this week? Can’t wait to find out! 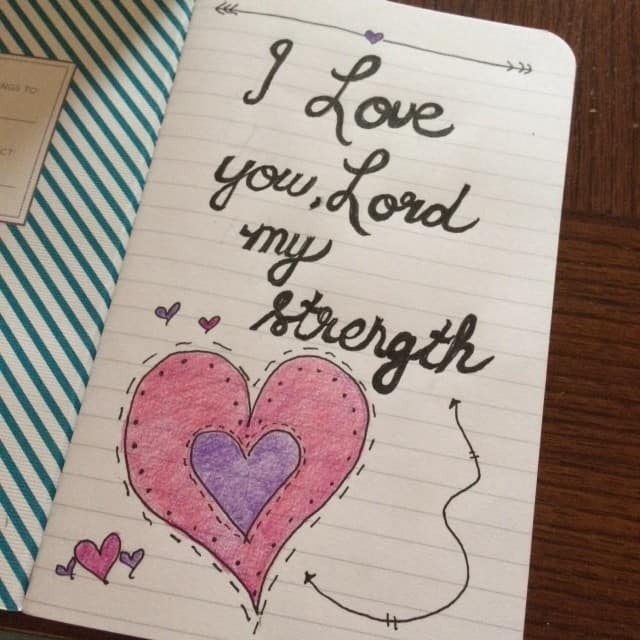 When you draw in your bible do you prepare the pages first or just do the drawings? I have seen others put on gusso first. Is this necessary? 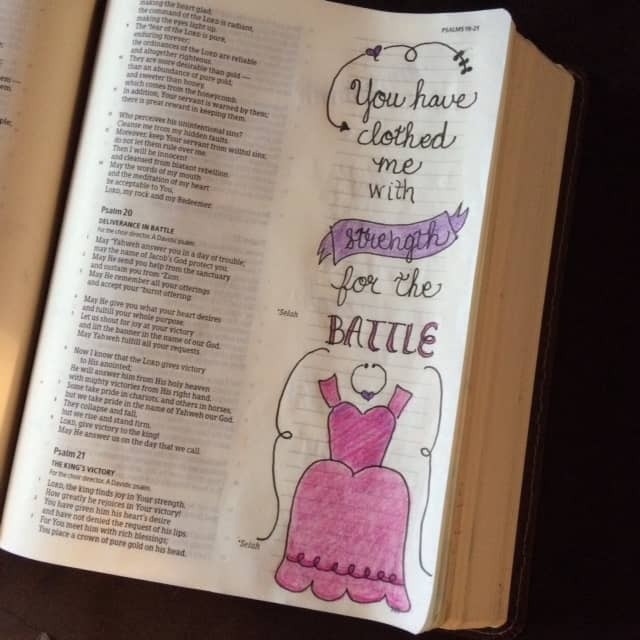 I just love this idea because it is very hard for me to remember a lot from the bible. First I was struck by verses 7-19. The sheer power of the words. I was trying to imagine the physicality of the words David used and the strength and veracity overwhelmed me. When God moves, he M O V E S! There is no doubt. And there is no power that can stop it. How comforting that he loves us so much to rescue us and move on our behalf. How thrilling to be on His winning team, so to speak. 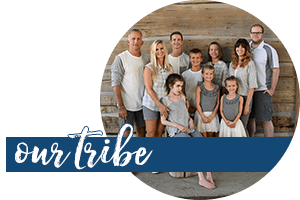 So often we cheer on sports teams that are successful and seem to be unbeatable and we feel such pride to be on “their side.” How much more could we feel a sense of family, a bond, that we are HIS children. We are heirs to his power and protection. Later, in verses 37-45, you see that David becomes the aggressor. He is no longer hiding and fearful. He is strengthened by God’s actions and he is on the offensive. A complete turnaround in circumstances all because of a change in perspective and a movement by God. oh so good, Rochelle! So good!! Wow, that’s quite a vivid response to the readings you have Rochelle! I read your response a couple of times just to soak in each point! You should be a Bible teacher! I am so far behind in the Bible reading but did read three chapters in your book right before going to bed due to still being ill.
Last week they discovered a 1cm rock hard non-movable nodule on my neck. I had to go in for blood work the day before yesterday but the doctor is out for the week. I know that some of you here understand the what-if’s which I am trying to deny but the strongest of them is the truth that for most with Psoriatic Arthritis Lymphoma comes for them as part of the disease course and even the medication process. – I am only 43 and we are planning our Vow Renewal and in fact have been working on it for the past 4 years but my health keeps declining and I am so afraid that it will not happen now. -I am trying to keep up hope but even as I sit alone today while my hubby and dog are out hiking I am scared. I am so physically weak I cannot even hang up my clothing or clean my home and I have no one to help. 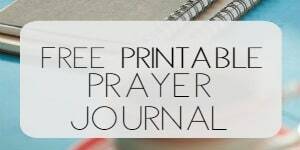 Prayer Requests: So please ask God for someone to help me out around the apartment and to take me places I need to go and for my own Food and finances so I can eat healthy and not have my blood sugar dropping all the time due to the lack of proper food. Praying for you desperately, Karen!!! Hi! I am involved with 4 Bible studies and I’m on a team teaching a women’s Sunday school class this fall. 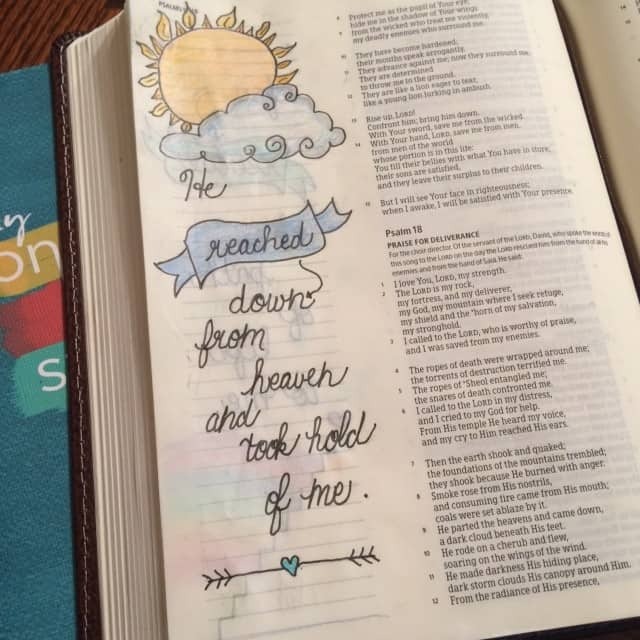 I have just discovered Bible Art Journaling and have fallen in love with this way to get God’ Word deeper into my heart. If it’s alright I would like to check in with your challenge from time to time and look forward to a time in the future when I can fully participate. Thank you for drawing us to the awesome Word of God in this beautiful way. It is interesting how we are all doing the same study, but God is speaking to us through different verses. This is my first Bible study, and I am a ‘new’ Christian (was a member of a church for about a year as a teenager, but moved house and didn’t stick with God, have recently come back about 10years later). Psalm 18:2 struck me as important – God as my rock, fortress, strength and in whom I trust – words to remember! Psalm 18:37 pursue my enemies (work through my issues instead of turning away from them) and with God’s help I can overtake then until they aren’t issues any longer. Psalm 18:47 a reminder not to seek revenge or be petty when others do me wrong, but to leave that to God. Looking forward to reading what others have gotten out of the first week of this study, and looking forward to reading more of God’s word over the next week. Thanks Rachel for the opportunity to do this Bible study!